Happy Valley Medical is an independent caregiver alliance associated with JaneNewEngland.com. They are committed to providing high quality medical grade cannabis to patients who prefer a one-to-one caregiver relationship. You are encouraged to sign up with JaneNewEngland.com to begin the patient screening process and be matched with a caregiver. Happy Valley Medical has partnered with JaneNewEngland to handle patient screening for them so that they can concentrate solely on helping patients and growing medical marijuana. Patient screening is conducted by trained staff that will examine your information and give a clearance for delivery. This process may take 1-3 days. 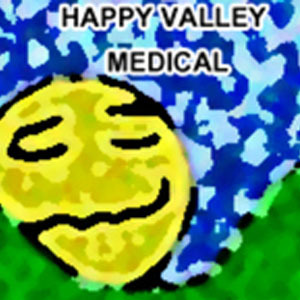 At Happy Valley Medical the primary goal is to provide patients with exceptional medicine and compassionate service. They believe that medical marijuana is a safe, legal and healthy medical choice and will happily answer all your questions.